She is expecting a baby boy in October! So that is why the facebook page was unusually quiet this weekend. Sassman worked the shop Sunday and did a GREAT job but he doesn't do the book of faces as he calls it! 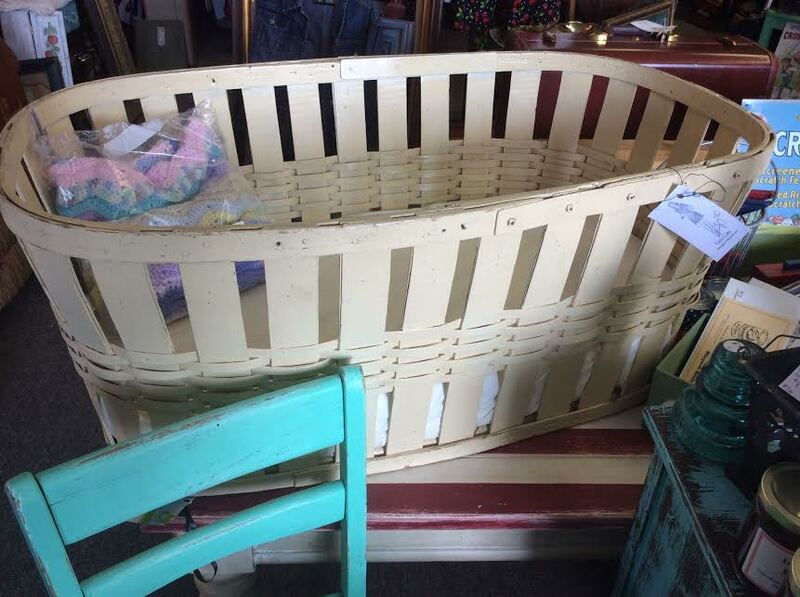 One of my great curators "tall girl" loaned me this large beautiful vintage bassinet. (available for purchase in the shop now) it also has a Raggedy Anne Pad inside with white sheet. It is in pretty awesome condition and we filled it with shower gifts which made a very nice table scape. She also made the butterfly burlap banner and the creme colored rag banner that went around the bassinet. The pennant alternated between burlap and butterfly cloth in the shape of upside down triangles. 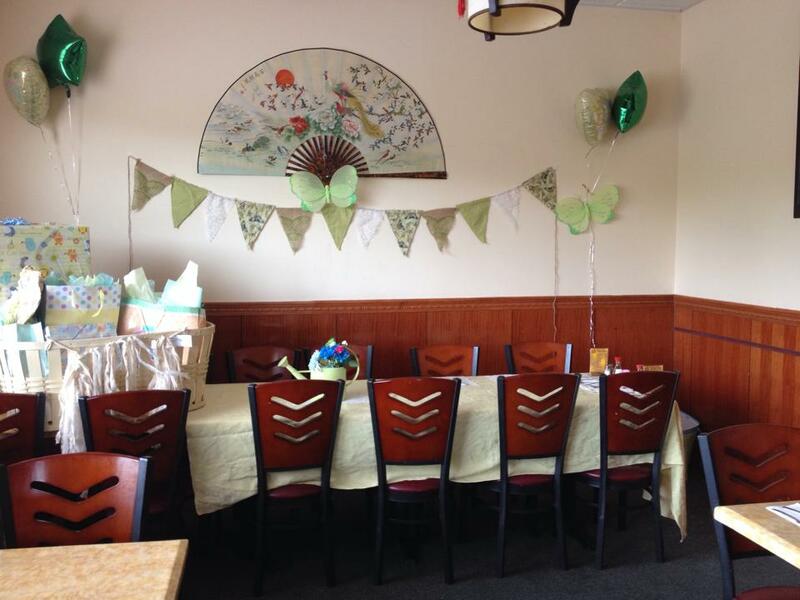 The fresh green color was also in the pennant and we used that color to coordinate everything else with, it was a HUGE hit and made it VERY unique baby shower decor! We finished it off with balloons of green and yellow and big sparkly butterflies. I then needed a quick shower party favor! My friend Heidi who loves altoids gives me ALL of her tins. I am SO addicted to the tins (you may see some in the shop) that are all decorated differently with candy in them (we will have a class on altoid art soon). 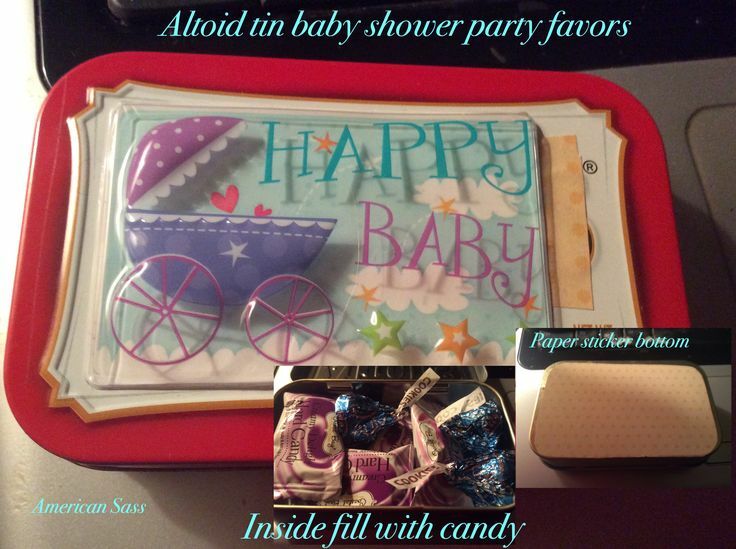 But for the shower, I made (very quickly) in about an hour, 15 baby themed altoid tins. One for each guest. I filled them with creamed hard candy and a couple of blue boy kisses! You want to cover the top, and bottom with decorations and sticker paper. The great thing about tins is that the receiver has a nice memento and container to store things in after the candy is long gone. I always reccomend and try to shop local whenever possible. If you would like to try altoid art as party favors and do not have a supplier of altoid tins friend, you can get a nice 12 pack on Amazon. Use your prime subscription and get free 2 day shipping too. I recommend the 3x5 ones for optimal decorating area on the top. You can use these links below to get any materials you may need for any of these small projects like the burlap and butterfly material. The main objective was to mix vintage with new for a soft and unique baby shower look. We also had it at a popular china buffet place so we did not need cake because dessert was provided and everyone could choose thier own food and drinks. 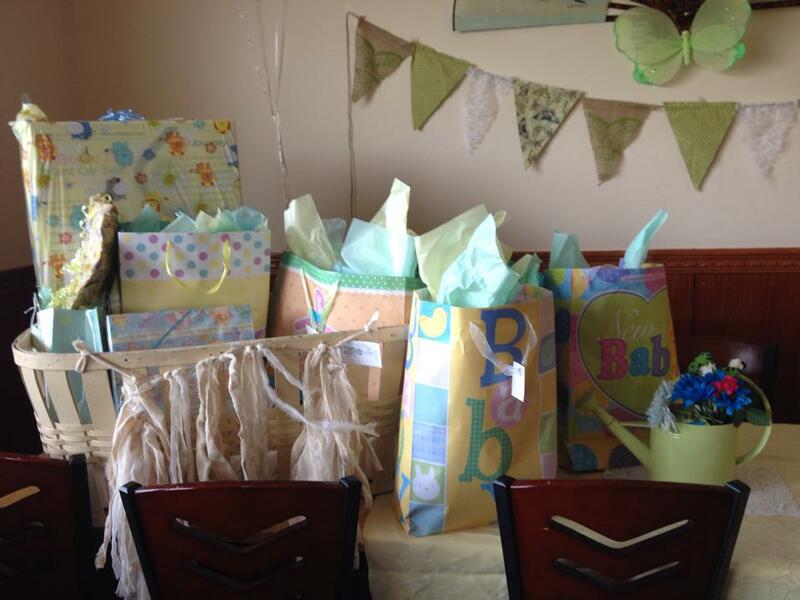 They let us use the party room for free as long as we paid for our meals for our sassy baby shower.